The Domaine de la Grenouillère in Frise in the Somme offers many possibilities fishing. 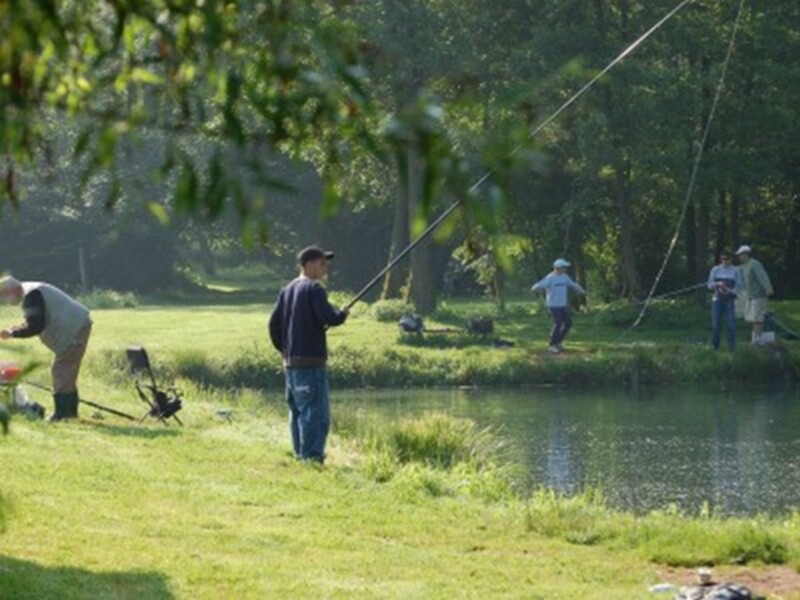 Every day of the year, the area is opened for the day fishing (or half day) along some 800 meters of the course. 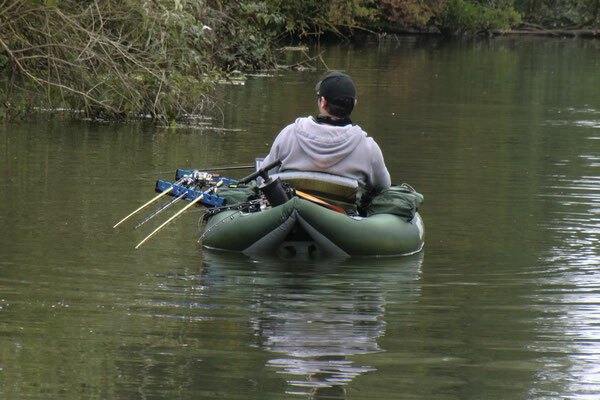 For those who want more tranquility, fishing stocks are offered for rent in the year. Pontoons or appointed private banks allow for the most direct access by car .From new spaces were opened to fishermen for boat fishing. 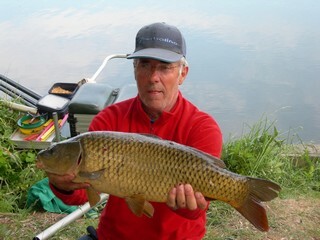 Fish and very wild, this part of the field, providing a real change of scenery and immersion in a protected natural area. 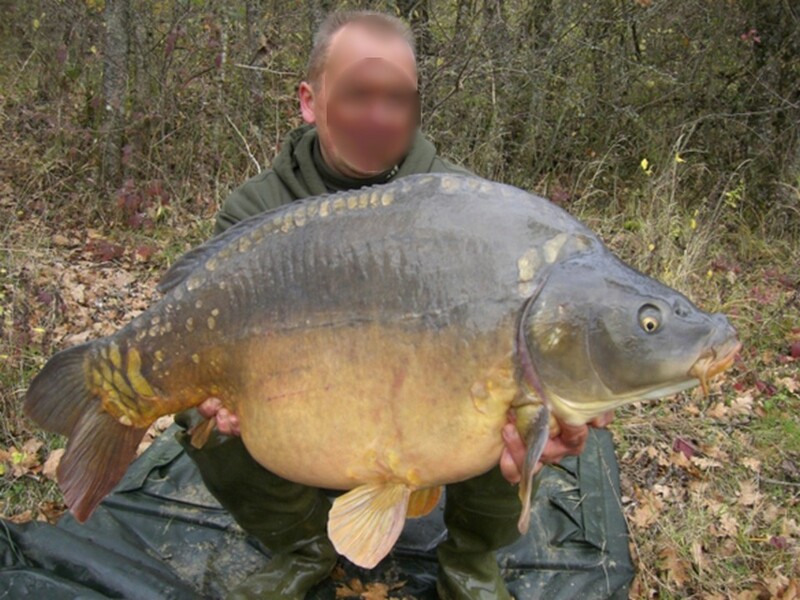 Fishing for carp and pike: many amateurs indulge in their passion and go fishing for wild carp Romper (all year) and pike (01/05 to 31/12 open). Beautiful subjects are caught and enrich the field of library. The fishing takes no-kill with the possibility for pike to take a subject per day over 70 cm. Fishing boat and private banks: contact management. The boat is not provided. 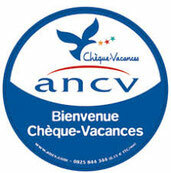 Action to valid year for a fisherman and a guest. On marked trail (see map). In general: consult the rules posted at the entrance of the estate. Fishing prohibited on walkways and Anguillère. Be vigilant and attentive in the presence of children. The Management declines all responsibility in case of improper behavior.